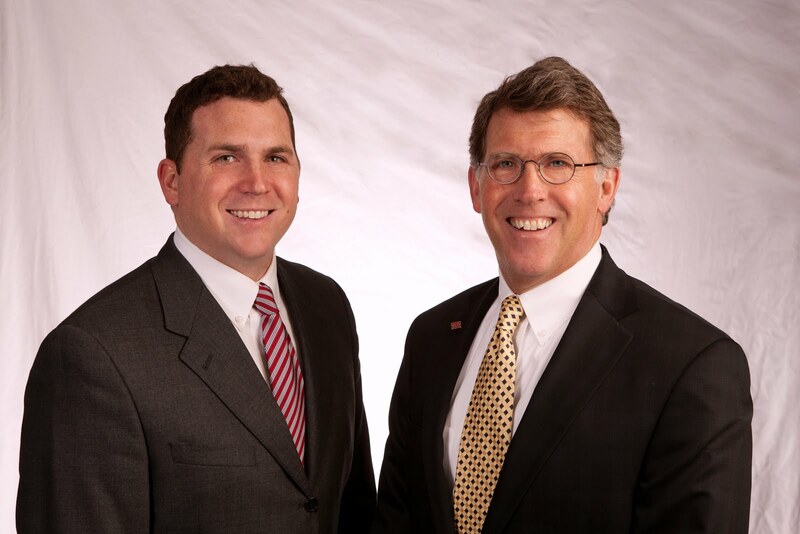 Matt and Fred were happy to represent Dr. Kurt Kuhn, DC, PhD in relocating his neurological chiropractic office to the Ridgeway West building. We welcome Dr. Kuhn and his practice to the building! Main floor, front of building location. Suite 100 includes five rprivate offices, conference room, reception area, and fax/copy room. This professional office building located near the corner of Kimball and Ridgeway also includes a health/fitness facility on-site.